Checkout our Kitesurf section in our online shop. 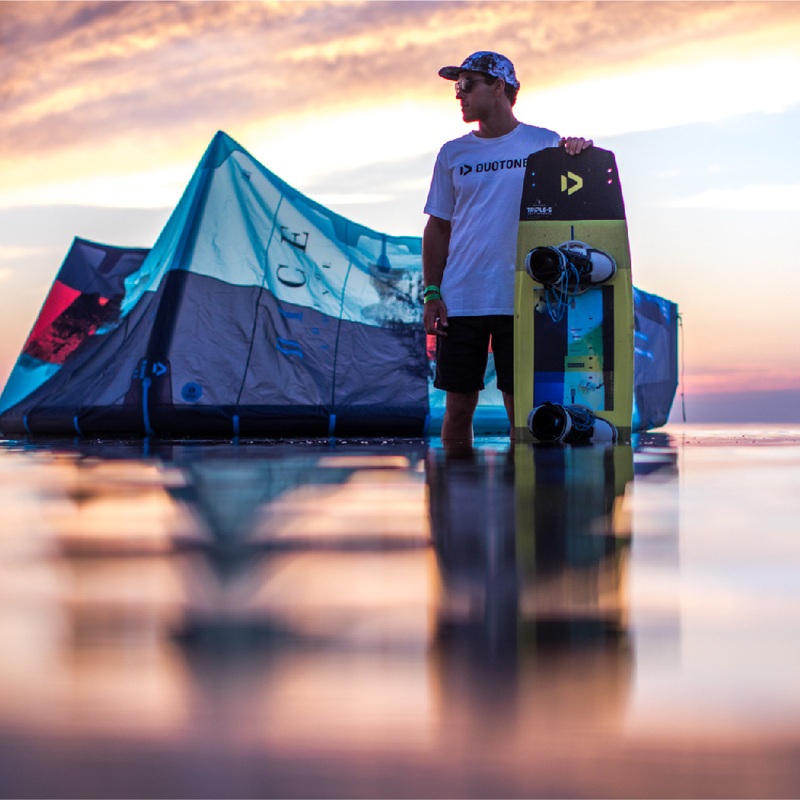 We only work with the best and therefore you will find Northkite and ION equipment only! What else do you need? Checkout our paddle surfing section and find best equipment and accessories form FANATIC! Boards for all conditions and all levels! Checkout the skate section and you will find the Miller skateboarding products. Amazing boards with unique designs. Best choice for those who are looking for something more than just a skateboard! 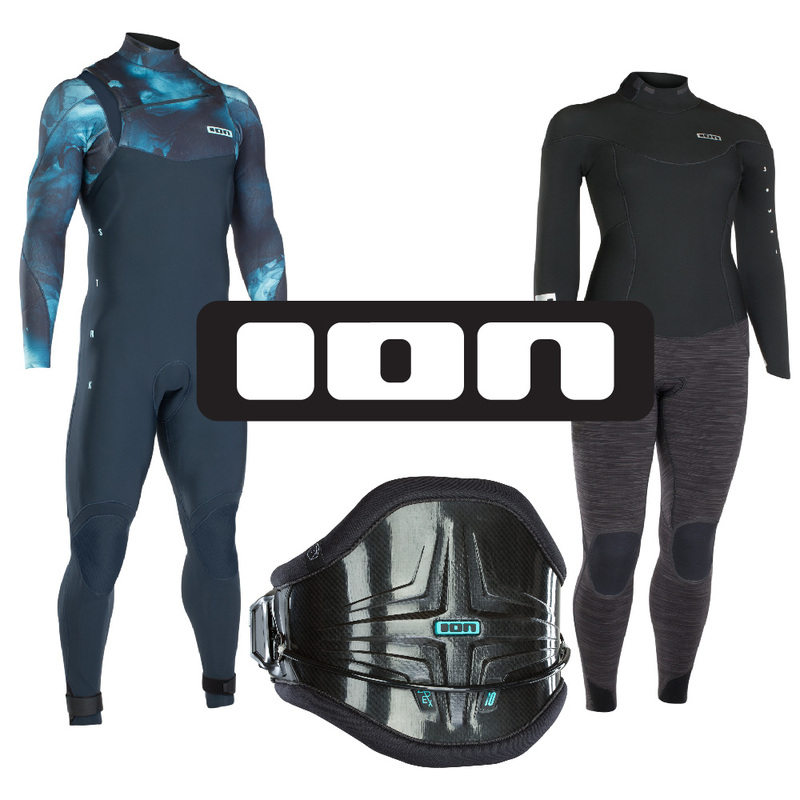 Checkout our shop for wetsuits and harnesses. You will find all you need to feel comfortable on the water!